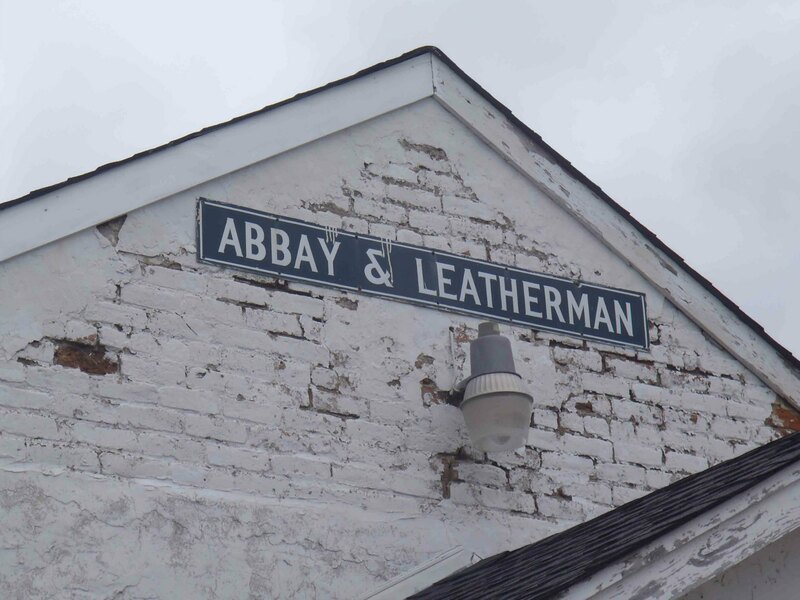 Abbay & Leatherman is on the Mississippi Blues Trail because of its association with Robert Johnson, who lived on the Abbay & Leatherman Plantation for approximately ten years, starting in about 1918. 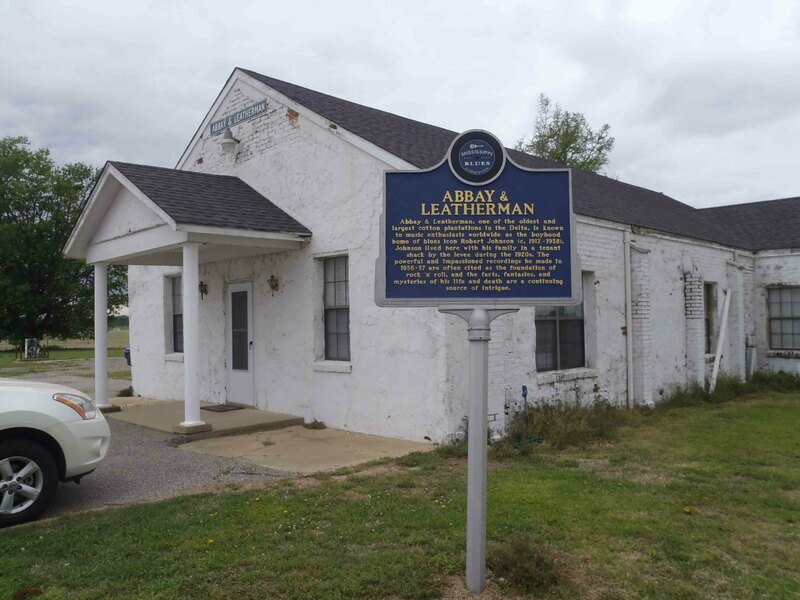 This Mississippi Blues Trail marker is located outside the building that was once the Abbay & Leatherman Commissary. It is on Casino Strip Resort Boulevard in Tunica County, about 4 miles west of Robinsonville. 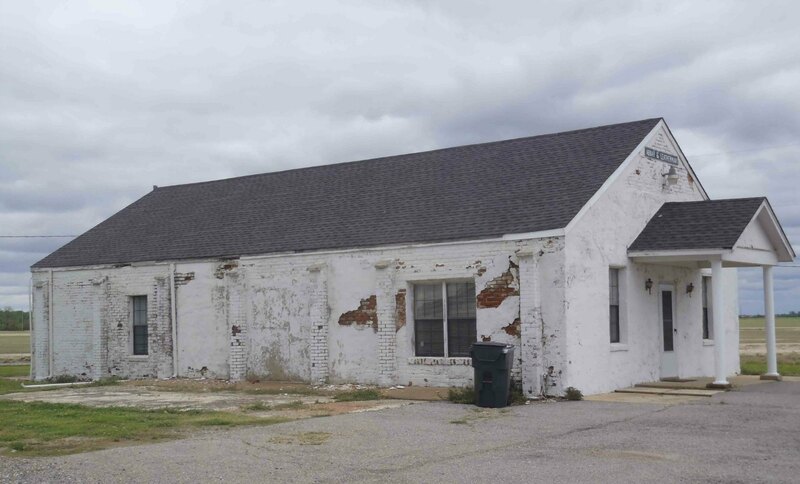 The “tenant shack by the levee” in which Robert Johnson’s family lived during the 1920s is no longer standing and there is little remaining evidence of Robert Johnson’s time here. Robert Johnson’s Complete Recordings is an essential album for any blues fan’s music collection. 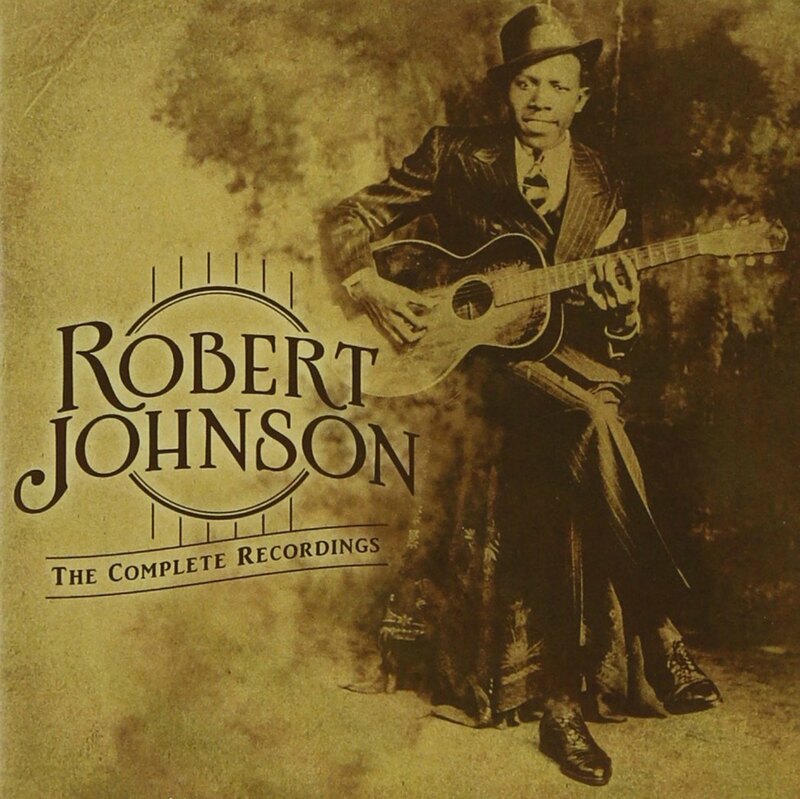 We are currently recommending Robert Johnson Complete Recordings – The Centennial Edition as the version to buy. The remastering of this release has improved the sound quality significantly over previous Robert Johnson releases.